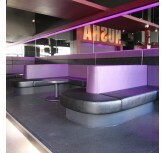 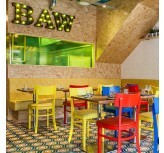 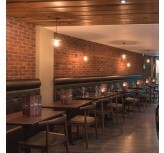 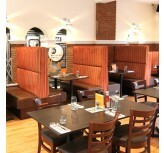 If you're looking to transform your Restaurant, Cafe, Bar or Nightclub, look no further. 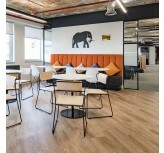 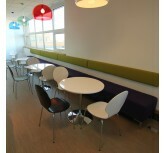 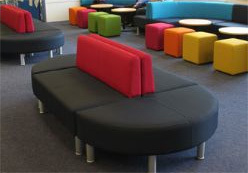 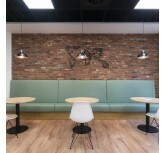 Our range of fixed seating styles can help you to create an environment that is comfortable, practical and visually attractive for your customers. 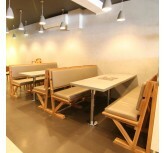 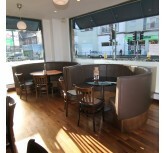 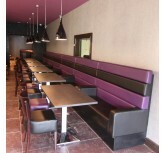 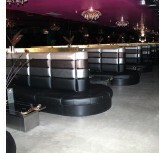 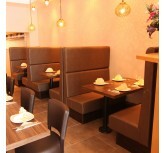 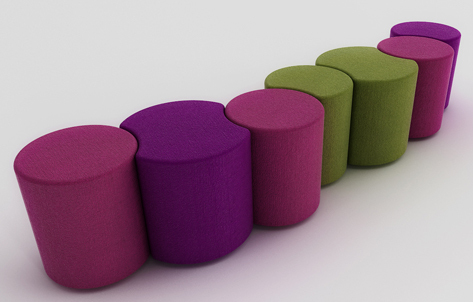 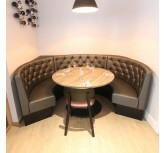 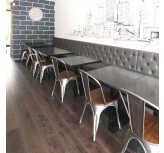 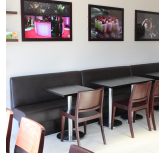 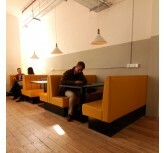 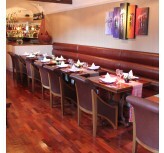 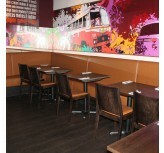 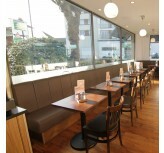 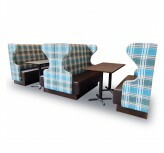 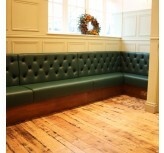 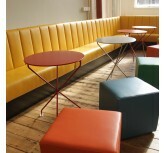 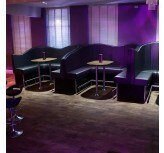 Fixed seating is a stylish and space-efficient solution for restaurants, cafes, bars and nightclubs. 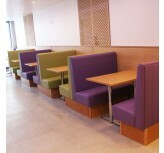 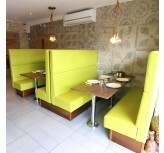 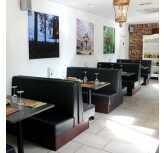 Our range of fixed seating styles will help you to seat more customers, offer them more comfort and also create a distinctive and attractive interior that will make a great impression and hopefully have them returning again and again. 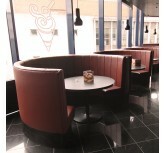 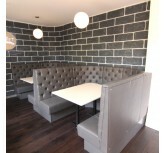 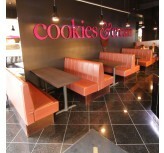 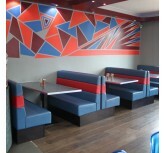 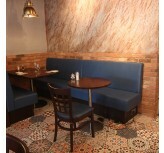 With our expansive range of vinyls, fabrics and genuine leathers offering more than 200 colour choices, you can customise your fixed seating to create something unique to your establishment.